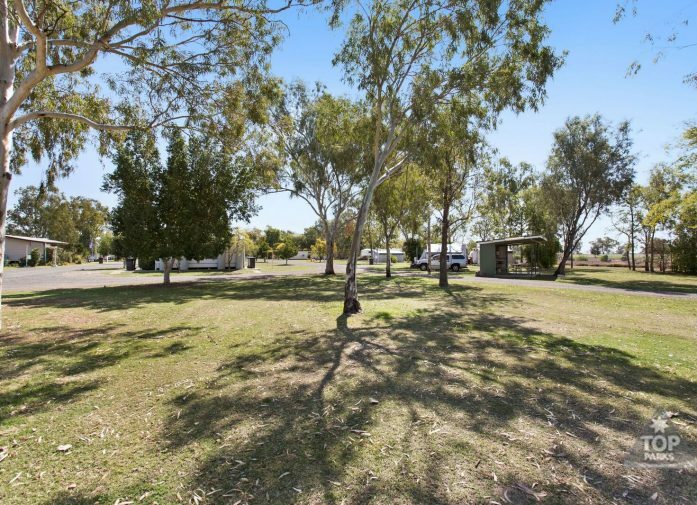 For the best camping sites in Goondiwindi, we have a large number of beautiful grassy sites without power. 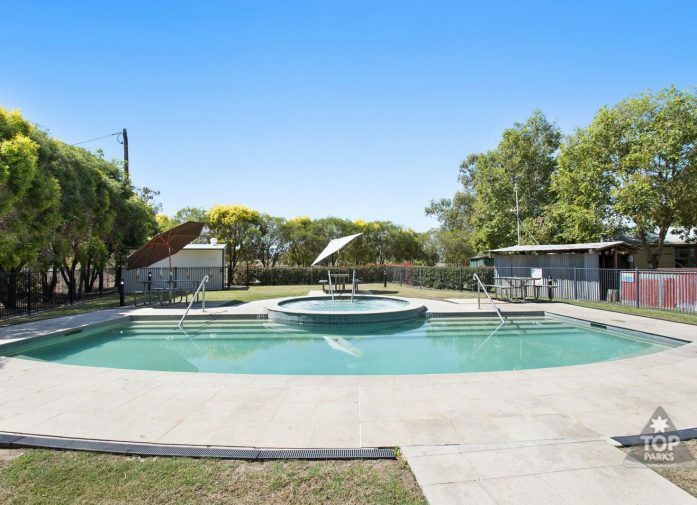 Conveniently located within walking distance of the centre of town and near the Serpentine Lagoon, our level, well-maintained grassy sites are a great place to relax and enjoy nature yet still enjoy easy access to a wide variety of historic, artistic and sports-related places of interest around Goondiwindi and the local region. 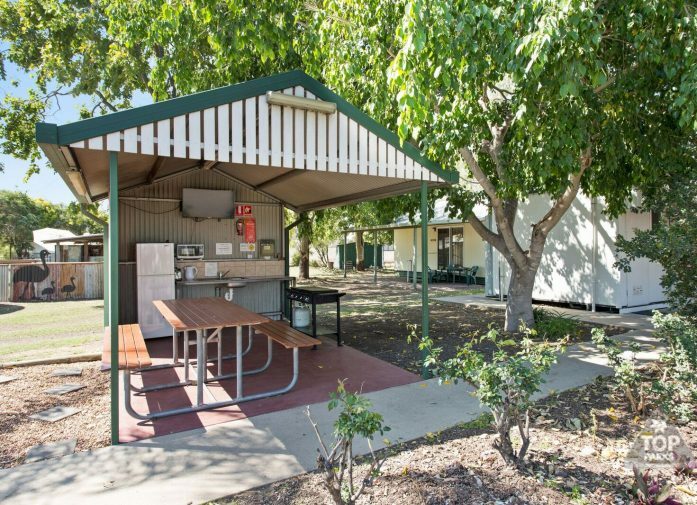 Our camping guests have access to all the great onsite facilities here in the park, including clean amenities blocks. The main block is disabled friendly and there is also a baby bath. 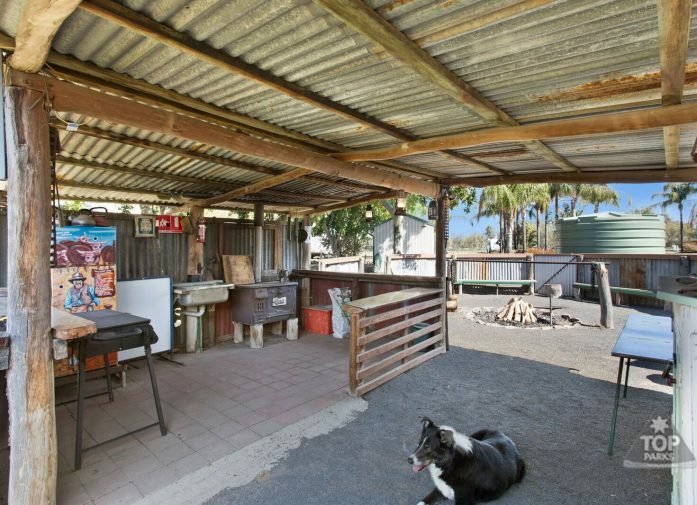 There is a heated pool and spa, well-equipped camp kitchen and BBQ area with free gas. Ice and gas swap bottles or refills are available onsite as are modern laundry facilities. 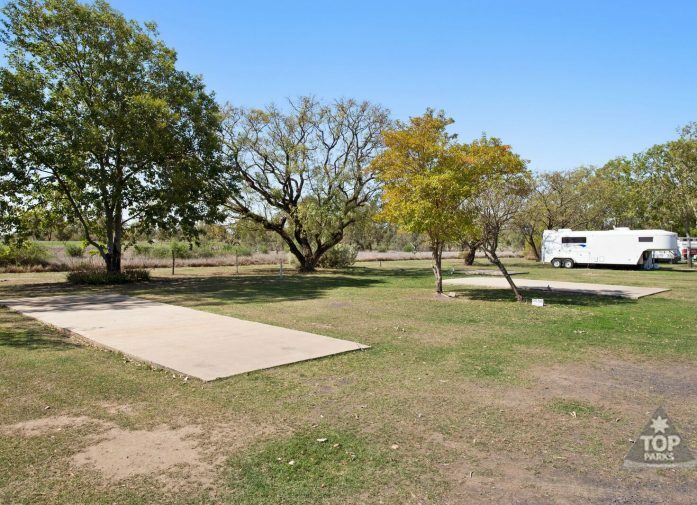 Each unpowered campsite has a water tap and can accommodate equipment up to 4.9m to 8.2m. There is enough room to park a car and we offer off-site boat and trailer parking as well if you need a little more room. 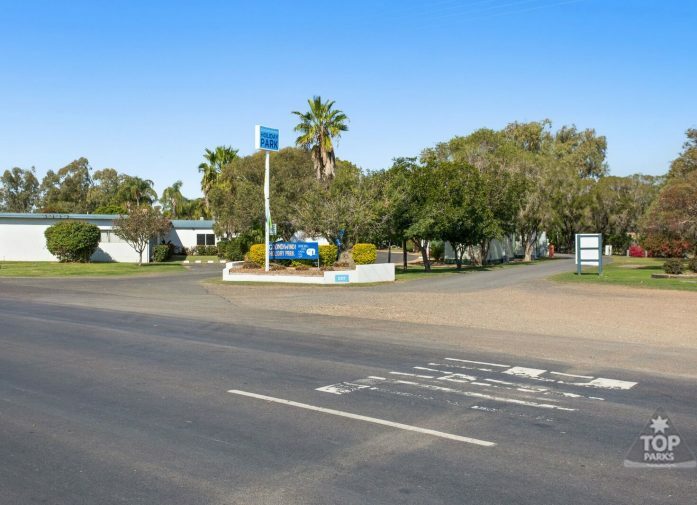 For a short stay or extended holiday, Goondiwindi Holiday Park offers the best value campsites anywhere in town. 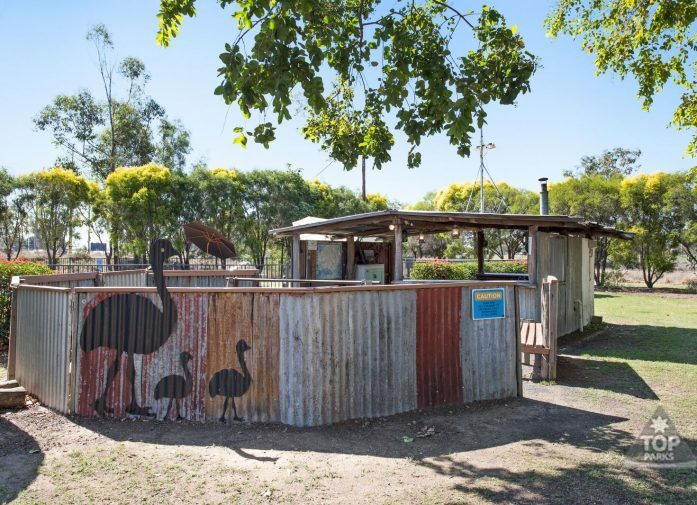 Book your next family-friendly camping holiday in Goondiwindi with us and don’t forget, your pet is welcome too!